View cart “London Dry Gin – Alton” has been added to your cart. 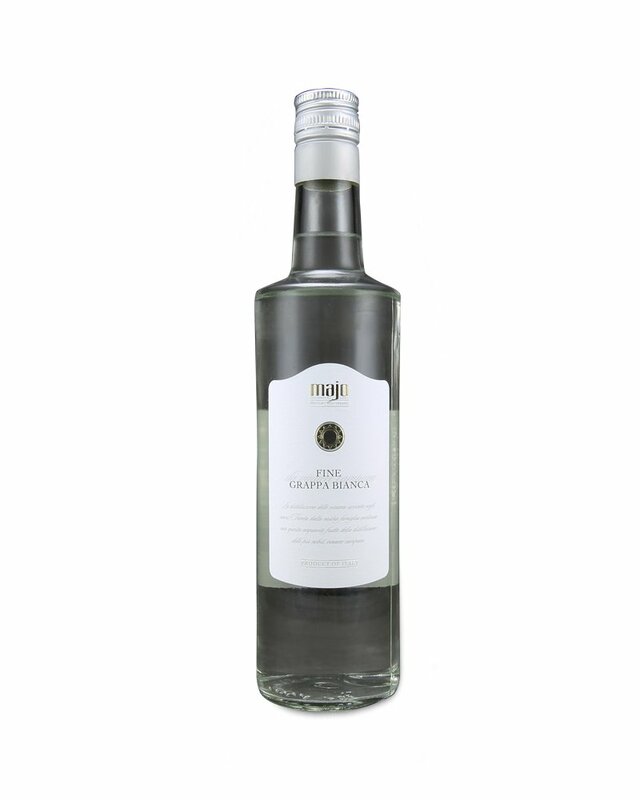 Antica distilleria Russo follows the original recipe for the Sambuca liqueur which uses alcohol, spring water, high soluble sugar, different combinations of aniseed and distilled elderflower (Sambucus nigra). 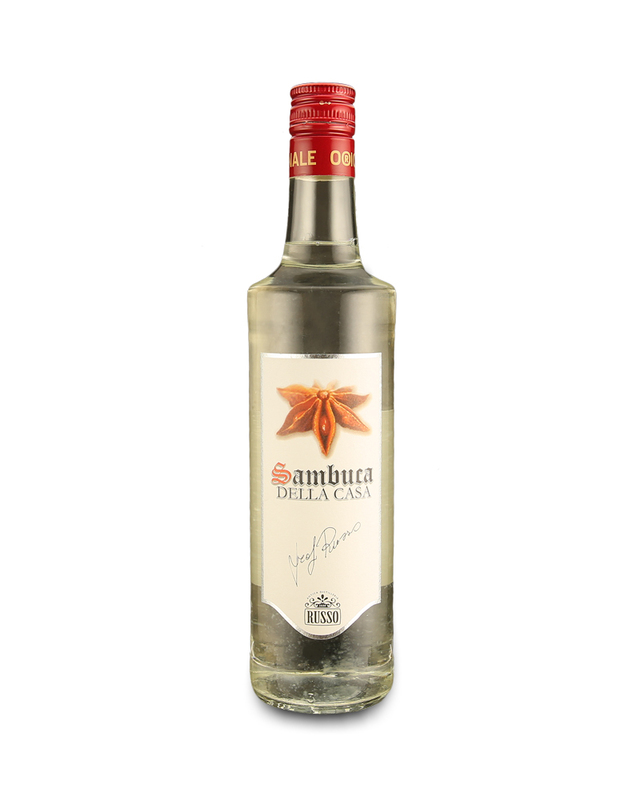 The basis of Sambuca is made from essential oils obtained by steam distillation of star anise and fennel. These ingredients, through distillation, give the liquor a strong scent of anise. It also contains extracts of elder flower white from which it derives its name. The oils thus obtained are then macerated and infused in alcohol in the pure state. A concentrated solution of sugar and other natural flavors is then added. Sambuca is therefore a sweet liqueur which is velvety and thick with intense flavors and delicate shades. It is absolutely transparent and colorless. Upon contact with the palate it remains smooth. 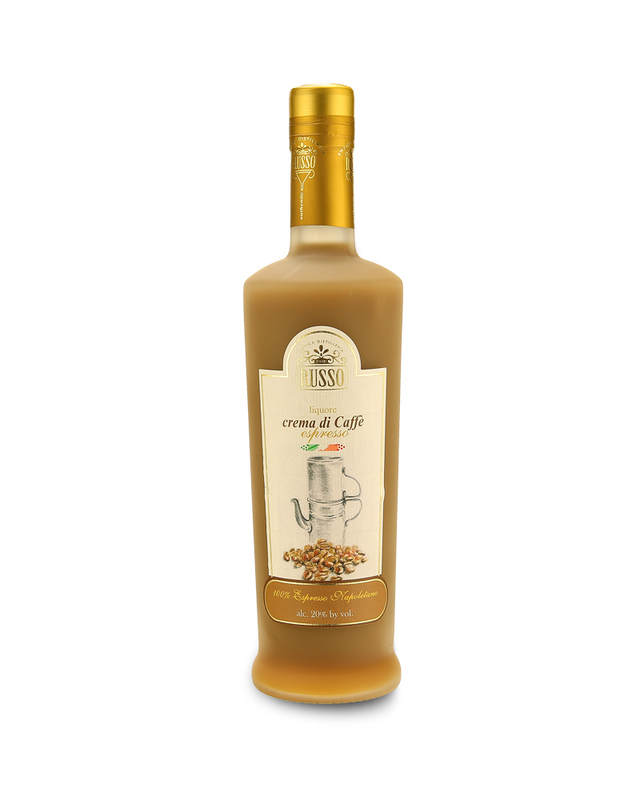 Russo is a manufacturer of liqueurs, spirits and syrups operating in Campania. The company, since 1936 has been producing quality products with the use of raw materials linked to the territory. They use the most innovative production processes oriented to enhance the value of the finished product. 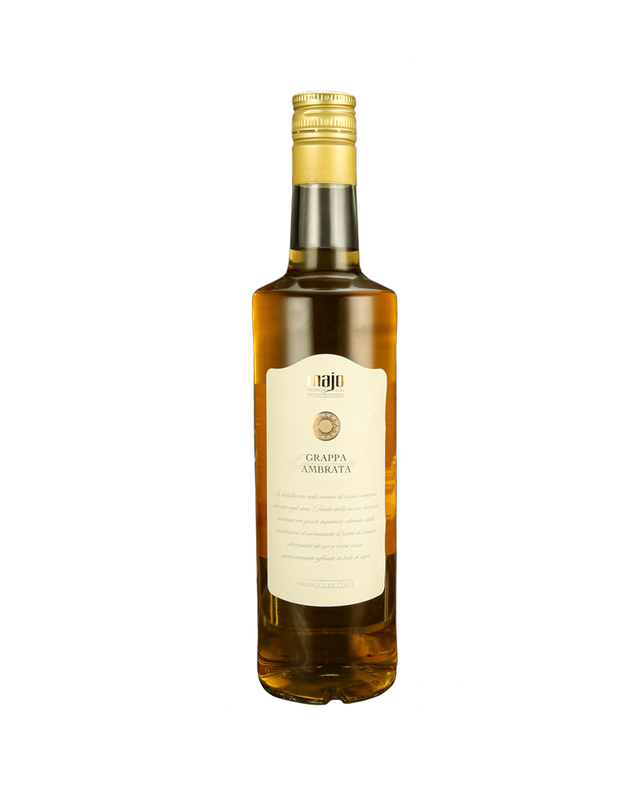 Their best known product is undoubtedly the Limoncello liqueur made from lemon “Sfusato” of the Amalfi coast, certified as IGP. The very special fragrance and scent of their products can only be created by this microclimate.